We searched and gathered all of our favorite Valentine's Day looks to bring out all of the heart eye emoji. And to kick start your Valentine sewing, we've got a sale to go with it!! Coupon code VDAY2016 gets 35% off your entire purchase in the Etsy store. The code will also work in the paper pattern shop!! The paper pattern sales are rare folks, so take advantage! Sale ends Monday at midnight EST. Be sure to read to the end of the post for additional deals for participation. 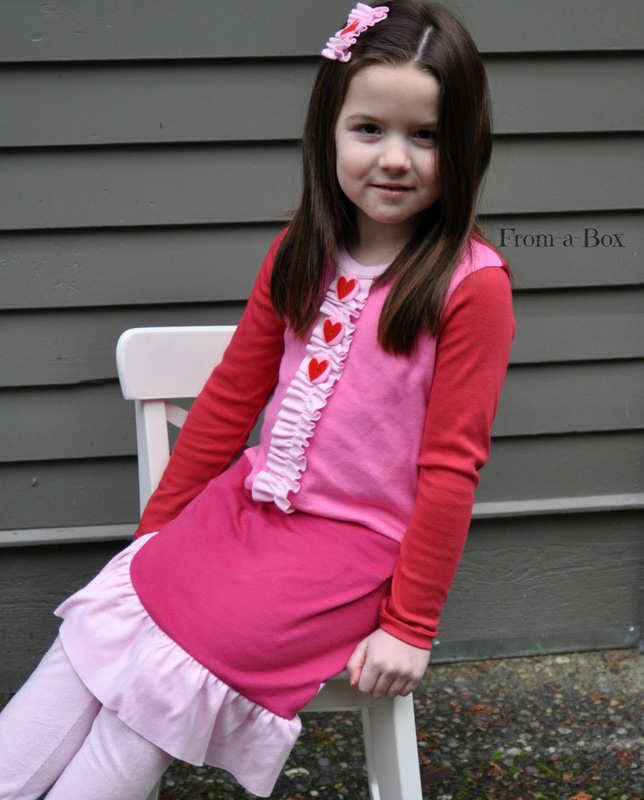 The red and pink combination of this Holly Dress is perfect for V-day, but easily outlasts the holiday as well. The Holly pattern is available in paper form and PDF form. Ivey's pretty hearts and bold stripes make this Frida dress really stand out. 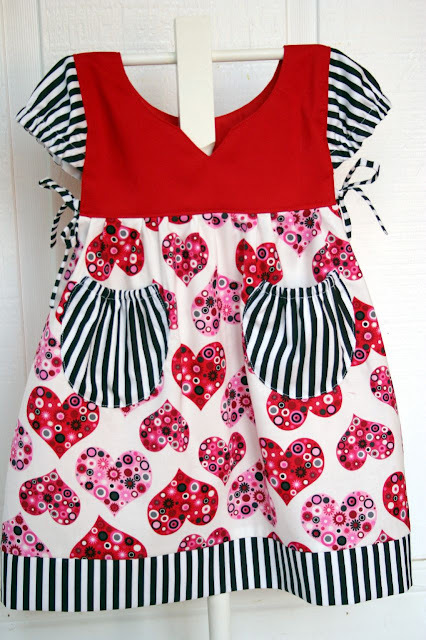 And, what's not to love about And So I Sew's version of the Maya dress all covered in hearts! Don't forget the flowers!! Jenny's View A and Andrea's View B of the Avery Dress are way better than a bouquet of roses. The Avery also comes as a paper pattern. 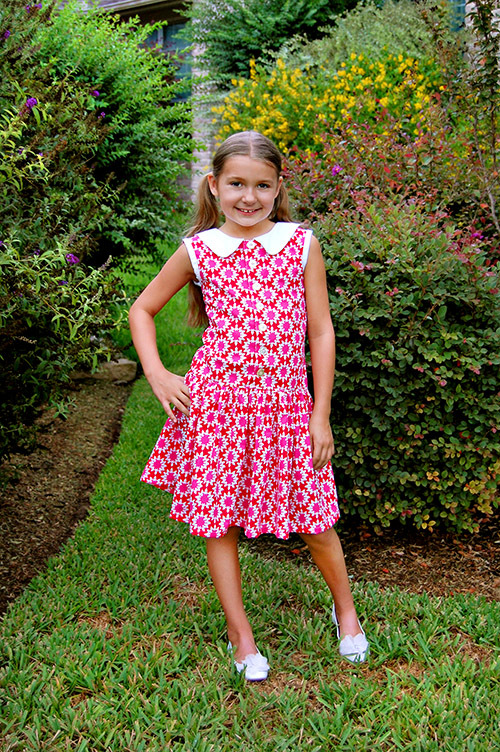 Heart buttons and applique add a sweet pop to Patty's Rachel Dress. 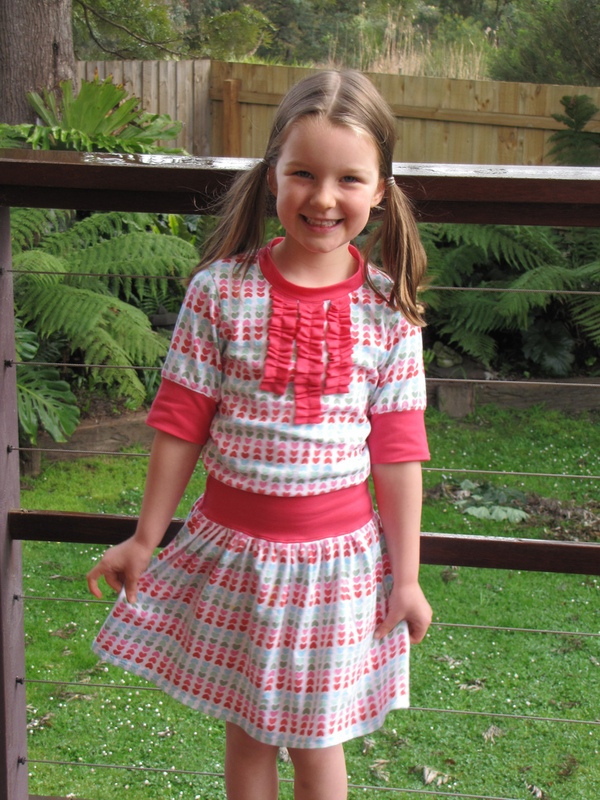 Stacey of From a Box created a wonderful color blocked version of the Rachel dress in every shade of pink and red. Valentine's dresses don't have to stick to the traditional color palette. Choose your own combination, and the Reese dress might be just the thing! I guarantee the boys don't want to be left out of the Valentines's Day fun! 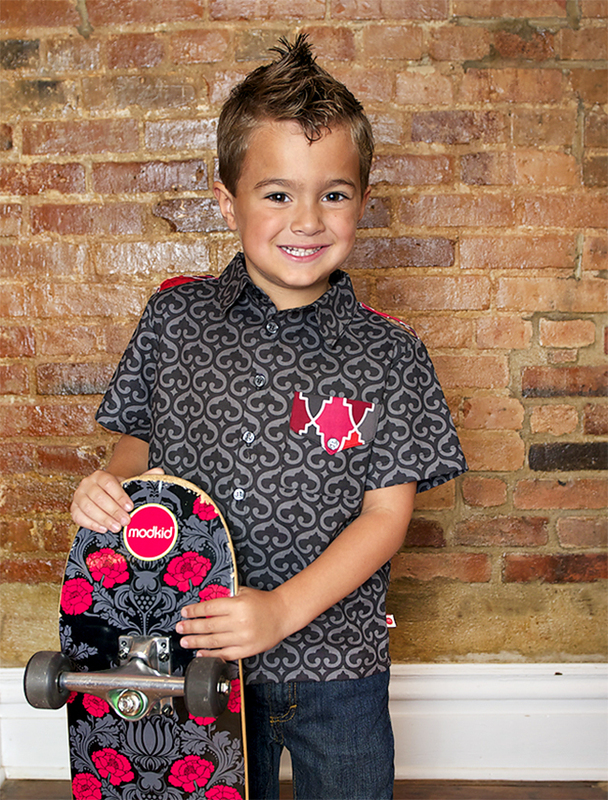 The Keagan shirt has 4 options to customize the looks. Andrea's version (top) and Patty's version (bottom) show perfect examples that boys can wear pink and hearts too! Let's not leave out date night! 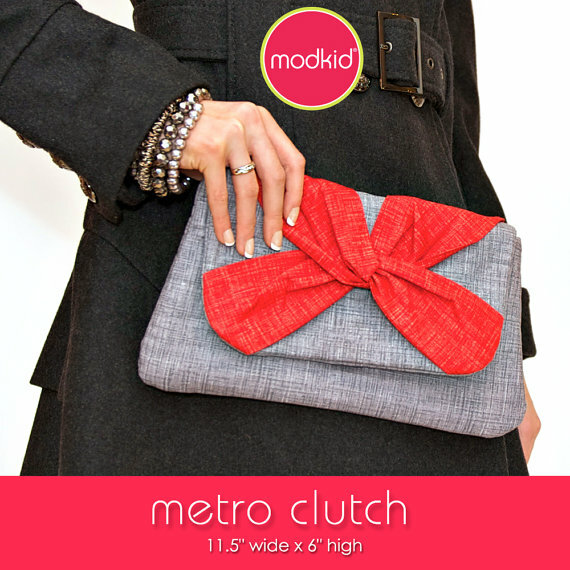 The Metro Clutch is a cute way to stash your essentials for the evening. It also comes as a paper or PDF version. 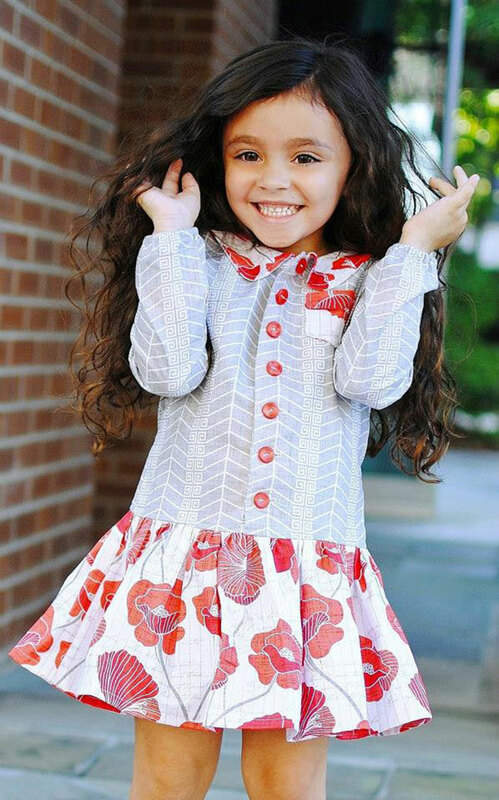 Now, we'd love to see what you create for Valentine's Day with Modkid patterns! Take advantage of the sale, and post pictures of your creation in our Facebook Fan group, on Twitter, or on Instagram. 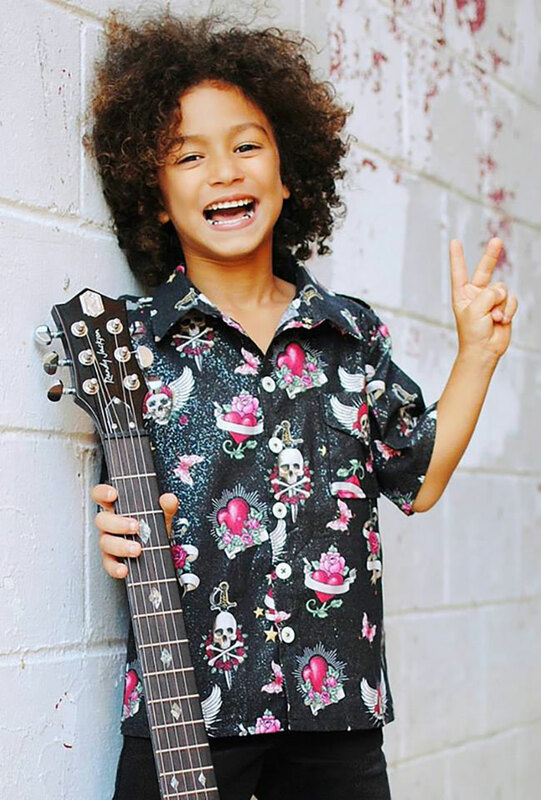 Tag your photos with #modkid and #modkidvalentine by February 15th. We will search for the tags and send out an additional coupon code to use in the future. here is few some best gift for children in this valentine. these are really awesome.